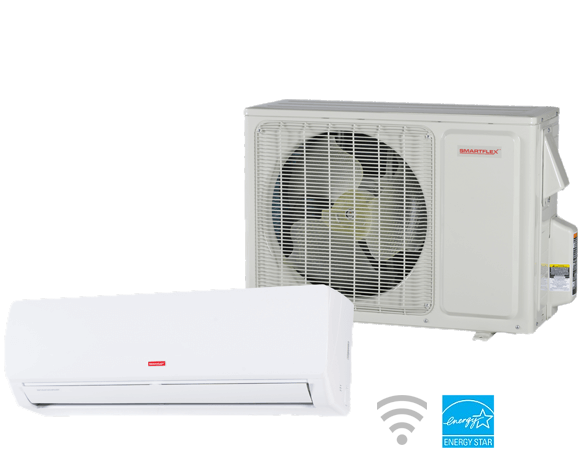 The Inverter Heat Pump provides superior performance and energy savings with minimal environmental impact. The sleek design of the Wall-Mount Unit fits any room, and the convenient remote control ensures personal comfort. Low ambient cooling to -4°F.